Home › author › Mandela, Feynman, Statistics, Science and Religion. Mandela, Feynman, Statistics, Science and Religion. Mandela and Feynman were born the same year. 1918. But while Feynman passed away in 1988, Mandela this year, it gives Mandela 25 more years to live (about 95 years old, Mandela). Thats a nearly 25% difference. What makes such wide disparity in how long people live? On afterthoughts, (from this) statistics is a way of hiding our ignorance by allowing more and more attributes into a particular question, to the level our ignorance is no more useless. Thats the difference between science and religion: statistics. Statistics is the difference between science and religion. Religion brushes everything with one broom. Science needs various sizes for various tasks. In the end there is a difference even if its not so visible. White man leaning on Black man, exactly the kind of behavior we want between people. Interracial mumbo-jumbo. Don’t take offense. 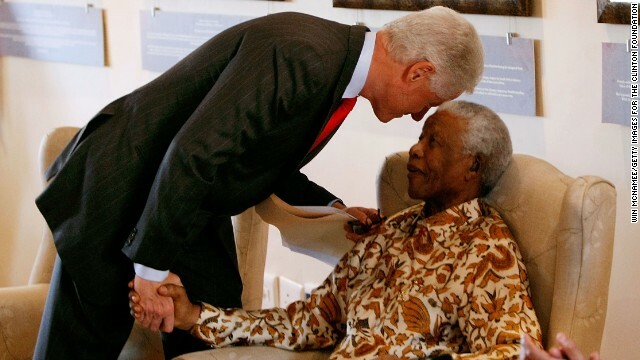 I searched for tons of photographs of Mandela, but this one I liked. A bas relief from the courtyard of Dabney House at Caltech. when Richard Feynman won the 1965 Nobel Prize for Physics. YEAH RIGHT, thats science !! 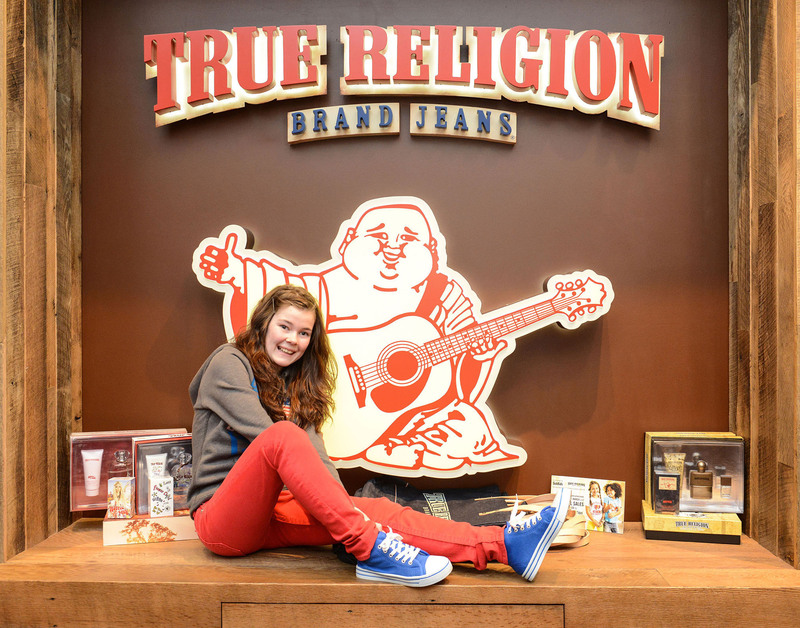 There is such a thing as “True Religion” branded jeans. Searched among tons, found this one only as interesting logo for religion. The only thing I am leaving for you to search is statistics, do a Google image search. Well let me do that for you as-well. tum bhi kya yad karoge. The most interesting statistics example, isn’t it? ‹ National Curve Bank and feminists !